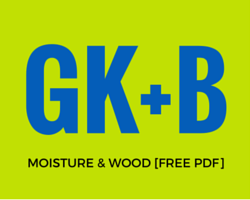 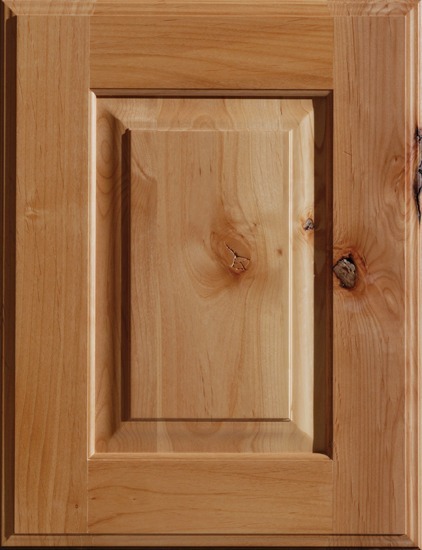 Wood is a product of nature and will vary in color, texture and grain. 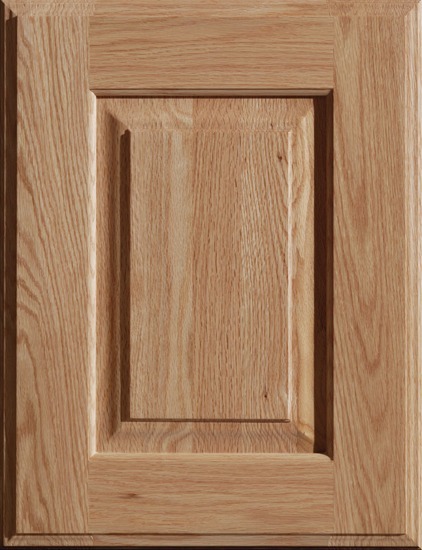 Also, as wood ages and is exposed to sunlight, it will naturally change color slightly – this is called “mellowing”. 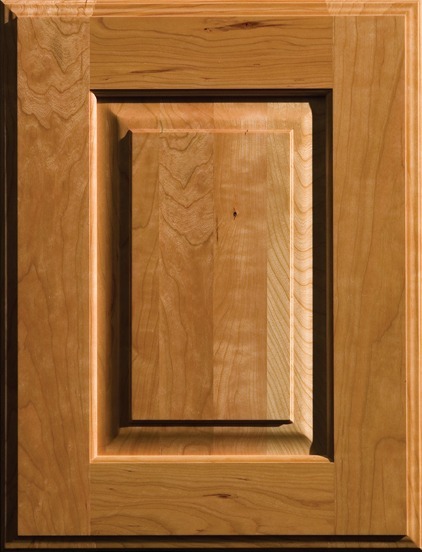 These natural characteristics are part of the unique charm and beauty of wood cabinetry. 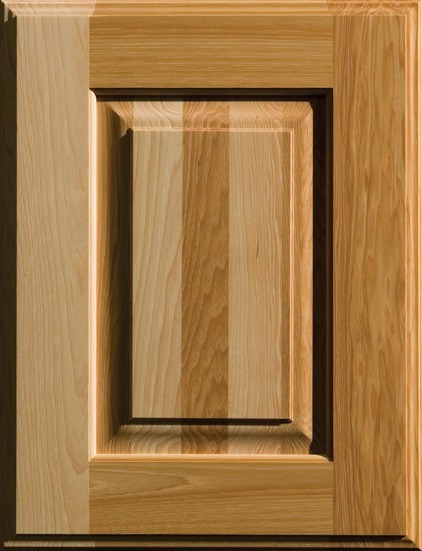 Some wood species and materials are featured better in specific designs, while others are more versatile. 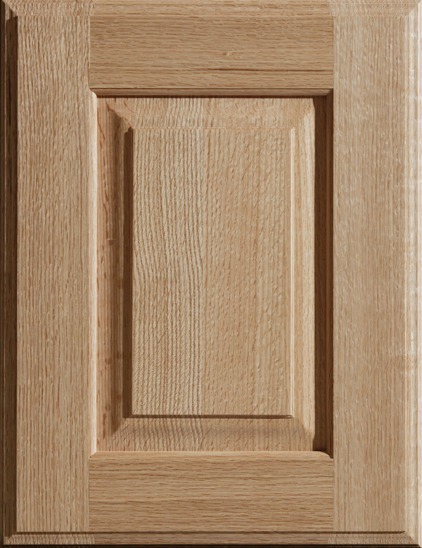 For example, Alternative Materials that have textured grains or high gloss surfaces and Exotic Woods such as Zebrawood, Macassar Ebony and even Quarter-Sawn Oak are best featured in Contemporary designs, while Oak and Knotty Alder tend to be seen and used in more Traditional Designs. 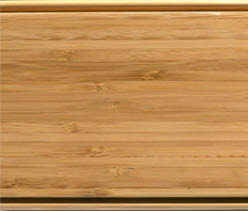 The most versatile wood species used in a number of different design esthetics are Maple, Cherry, Walnut and Alder. 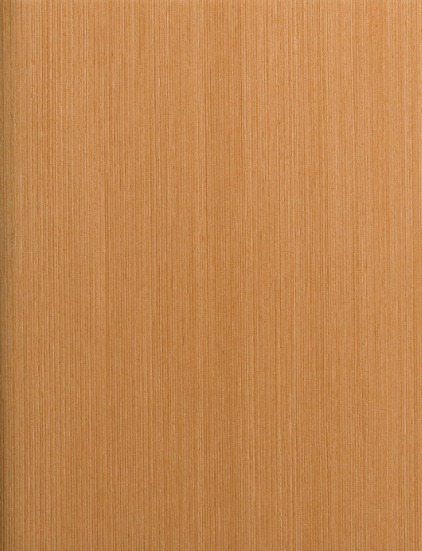 We recommend viewing several cabinet door samples and displays to become familiar with the natural characteristics of the particular wood species and cabinet finish you select. 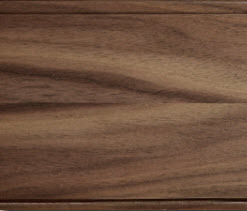 Click on the samples below to view full kitchen and bathroom designs in each of these beautiful wood species and their various stain options! 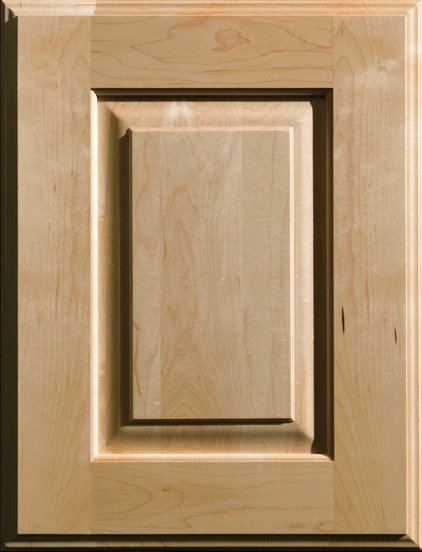 To see the various wood species in person, visit us in San Francisco, San Mateo, San Rafael, or Mountain View!